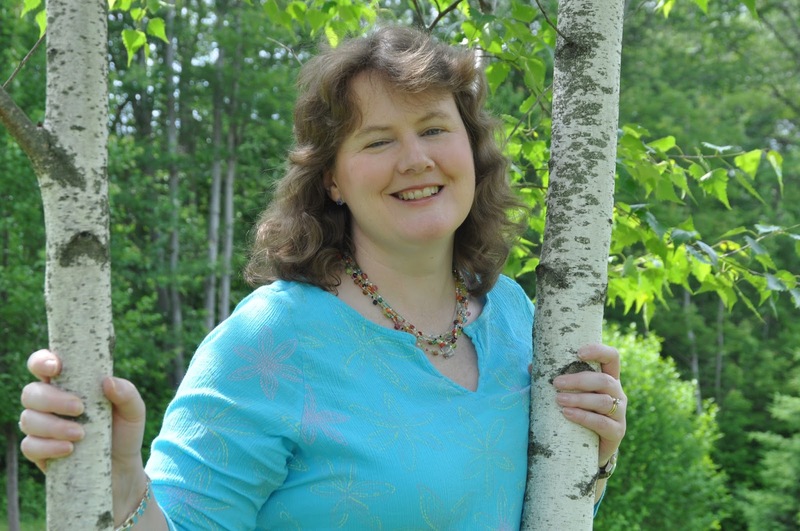 Today KidLit411 is excited to present to you the New York Times bestselling author LYNDA MULLALY HUNT! 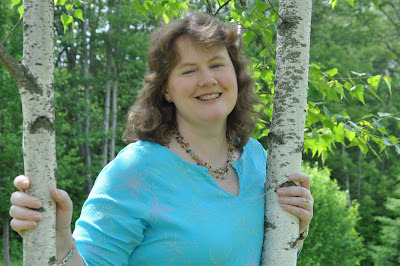 Lynda is the award winning author of FISH IN A TREE and ONE FOR THE MURPHYS. 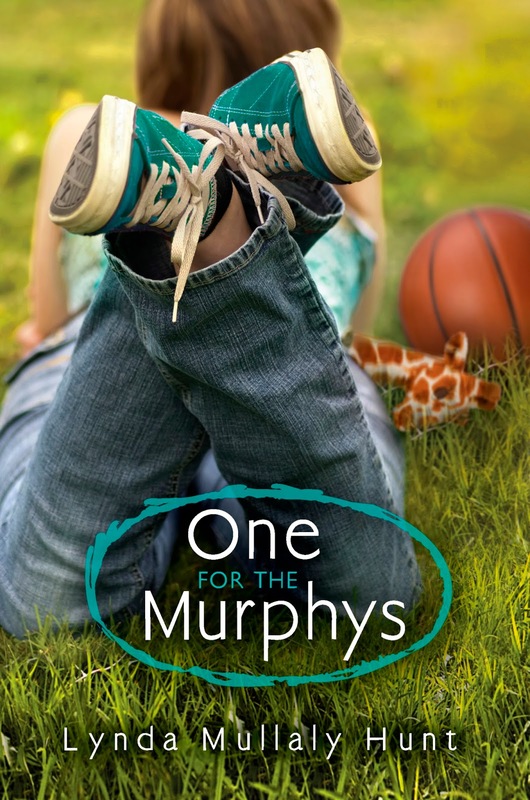 Be sure to enter the Rafflecopters below for a chance to win a SIGNED copy of ONE FOR THE MURPHYS or a SIGNED copy of FISH IN A TREE! Well, unlike many of my author friends, I was not the child who read and wrote as a kid. In fact, I struggled with both; FISH IN A TREE is a giant thank you note to the teacher who finally helped me in the sixth grade. At the end of that year, I decided I would become a teacher and help kids just like he did me. Ten years later, I graduated from college and began working as a third grade teacher. It was this job as an educator that led to my writing on a regular basis. I found that while teaching revision to third graders, they had a tough time looking critically at their own work. They also didn’t relish being honest with their peers about writing pieces needing improvement. So, I began writing stories for my kids—terrible, boring, illogical stories which I would copy off and give to my students with red pens. “You be the teacher,” I’d say. “Fail me if you’d like, but you better explain why.” They dug very deep to do this. So, ironically, I began my writing career by writing the very worst that I could. ONE FOR THE MURPHYS was an incredible break out book. It’s won the Tassy Walden Awards for New Voices as well as the Virginia Readers' Choice Award, an ABA New Voices Pick, A Nerdy Book Award Winner, and an Editor’s Choice Book with Scholastic Book Clubs. It also appears on 25 state lists. After all of that incredible success, were you nervous about releasing FISH IN A TREE? To answer your question? Yes! I definitely worried about the fate of Fish before its release. And now that I’m working on book three, I worry about that one too. I think that’s par for the course with writers, though. Most writers I know and love are sensitive over-thinkers. I think it greatly contributes to why we are writers in the first place. However, when my head goes there, I remind myself that there are a lot of things in this business that we have no control of and it is unwise to waste the energy. I’d rather focus on places I can make a difference. Like that next book! I have three books under contract. My third book will be a contemporary MG novel. My fourth book will be a YA set in Cape Cod. The fifth book is a historical fiction in free verse. All books are quite different from each other which excites me! Allow yourself to write terribly. ALL writers no matter where they are in their careers write things they aren’t happy with. It’s simply part of the process and no big deal, really. Holding yourself to unreasonable standards such as perfection kills creativity. If you aren’t able to have fun with it, it will show. And…you won’t love it which would be a terrible shame. 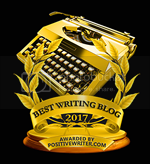 If you’d like to read my letter to fellow writers about bravery and perseverance, see this post here. At the age of nine, I nearly drowned in Walden Pond, the very one made famous by Thoreau. I was pulled from deep water unconscious and revived by a teenage lifeguard. I’ve often wondered where he is today. Lynda Mullaly Hunt’s second novel, FISH IN A TREE, is the 2016 ALA Schneider Family Book Award winner, an ALA Notable Book, Nerdy Winner, and a New York Times Bestseller. It is being released in eleven languages. Her first novel, ONE FOR THE MURPHYS (both published by Nancy Paulsen Books/Penguin), is the winner of The Tassy Walden Award: New Voices in Children’s Literature, an ABA New Voices Pick, A Nerdy Book Award Winner, and an Editor’s Choice Book with Scholastic Book Clubs. It also appears on 25 state lists. Murphys is being released in five languages. Lynda has directed the SCBWI-NE Whispering Pines Retreat for eleven years and is a former teacher and FPS Scenario Writing coach. Lynda lives with her husband, two kids, impetuous beagle and beagle-loathing cat. I am on the library waiting list for Fish In a Tree. Thanks for sharing your story. Looking forward to the string of different books you have in the pipeline! Thanks so much, Wendy! Much appreciates! Loved the two pieces of writing advice! Amazing stories! Love how you learned the writing process from your students! Thanks for sharing. I love your books, Lynda! Great post! I fell in love with Fish in a Tree and as a future school librarian I can't wait to share it with my students! Looking forward to reading One for the Murphys soon! Thanks for the wonderful interview and spectacular books! I loved both One for the Murphys and Fish in a Tree. I can't wait to read your next book! Lynda, Thanks for sharing. 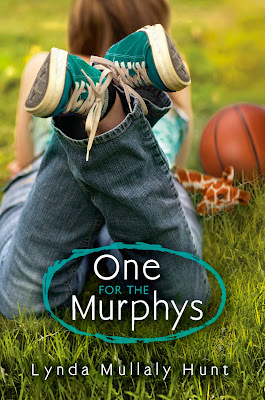 I've been in picture book mode for so long that I missed reading One for the Murphys. I will fix that soon. I also look forward to reading Fish in a Tree. Looking forward to reading these books. Continued success to you! I've had Fish In A Tree in my sights for a while and am now even more eager to read it. I loved Linda's story of how she became a writer by helping others. :) Congratulations on her soaring career and thanks for the giveaway! I adore both of your books and so do my kids! I can't wait to read your next books. Thanks for an inspirational post, Lynda!!! Your books sound awesome, Linda. Love your story. Super congrats on your books. Excellent post. These are going on my 'must read' list! Thanks for sharing, Lynda. Definitely want to read these books. Thanks for sharing your story, Lynda. Great interview, and very inspiring. I fell in love with One for the Murphys and then again with Fish in a Tree. Thank you for writing these wonderful stories, Lynda. Great interview! Thanks for sharing your story! Very inspiring! I loved One for the Murphys. Now I'd like to find out what that fish is doing in a tree. I love how you handed your stories to students and told them to be the teacher. What a great experience for both. My daughter LOVED Fish in a Tree. Now I want to read it! Loved the interview! 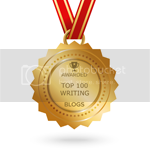 Thanks for your thoughts on writing! I was happy to see your books checked out on Thurs. before our SNOWSTORM hit. I have students recommending your FISH IN A TREE novel to their teachers. Love it! Great interview, Lynda! Both of your books are at the top of my reading list. Lynda is just as personable in person! Wonderful, interview. I'm happy to have met Lynda. She is warm and genuine. I love Fish in a Tree. And I have got to read One For the Murphy's. I'm sure that I'll love it, too. I clicked over to read your letter about bravery and perseverance, Lynda. It's powerful! Love this interview and encouragement! Thank you, Lynda! I loved the book "Fish In A Tree"
I am trying to get "One For The Murphys"